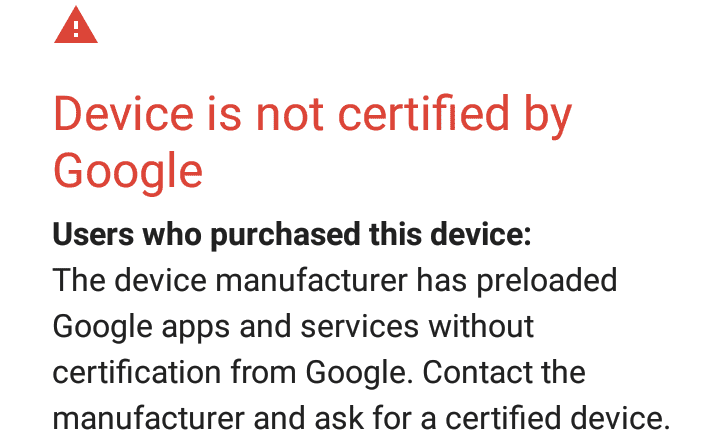 Since then, Google has been making tweaks to the process, and now two annoying requirements have been removed. First, there is no longer a limit of 100 registered devices, though I'm not sure if that would have actually impacted anyone. Second, the page now accepts normal Google Service Framework (GSF) IDs - you don't have to convert them to decimal format anymore. The entire process is now pretty easy. Just download 'Device ID' from the Play Store (or grab it from APKMirror) and find the GSF ID. Then paste it into the textbox on this page and click Register. That's all it takes. The ID should persist between device wipes as well.